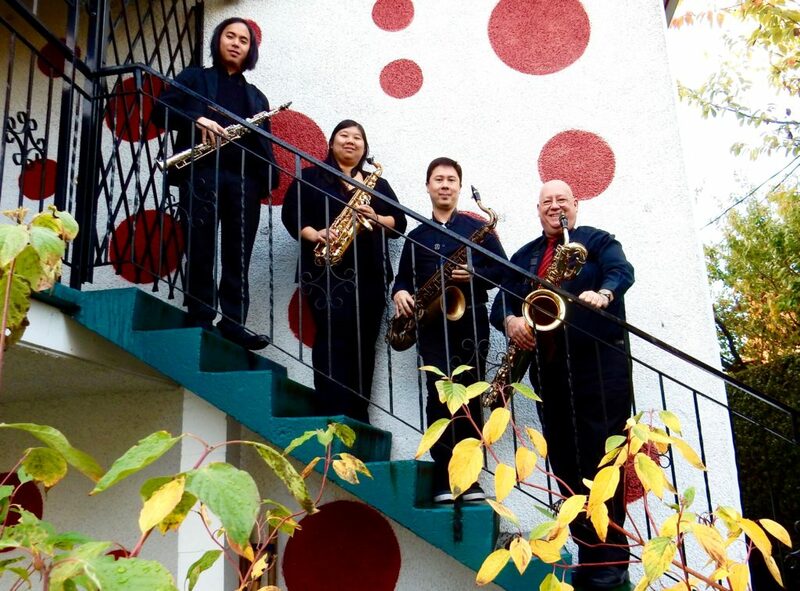 Sax Noir is a saxophone quartet performing classical, jazz, pop and standards for Soprano, Alto, Tenor and Baritone saxophones. The group performs as featured artists with large ensembles, in chamber recitals and in educational concerts along with clinics for young musicians. Sax Noir plays Legere Reeds! Sax Noir has impressive musicality and stage presence. Their talent contributes greatly to the success of the show…a crowd favourite. A fine professional chamber ensemble…you will hear more about them!